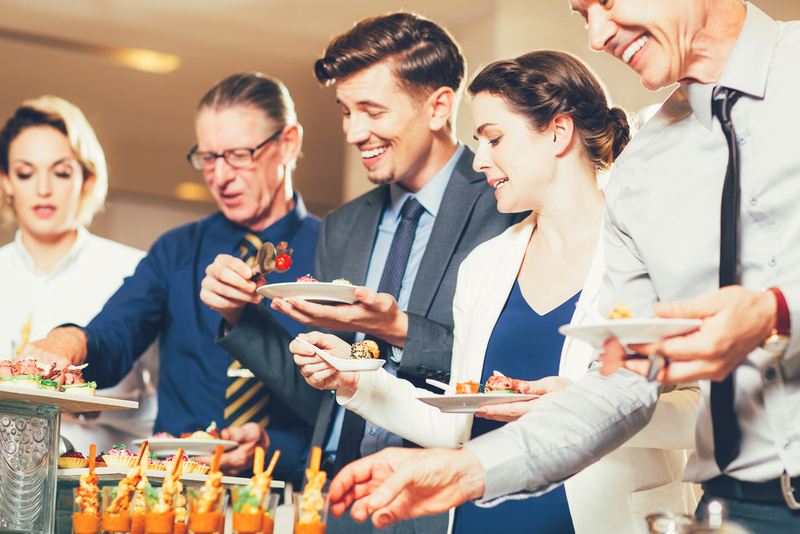 Fantastic Food: What Does it Take to Start a Business in Catering? Home Business Fantastic Food: What Does it Take to Start a Business in Catering? Do you have a passion for food? Have you worked in kitchens for a while and know how demanding this industry can be? Do you want to start your own business doing something you love? If you answered yes to these three questions, then starting a catering company could be for you. Here are a few things to consider before taking the plunge. If you’ve worked in kitchens before then you’ll know just how fast paced and stressful this kind of role can be. Cooking for pleasure can be a lot of fun, but when you’re cooking as a career the pressure is on. Cooking is highly technical, and it needs to be right so that your guests are left satisfied. Get this wrong and not only could you end up with food that doesn’t taste good, but you could put people’s health at risk due to food poisoning. Before starting your own business, you need the relevant certificates, licenses and food hygiene training. You should also have a good working knowledge of kitchens in general and know how to handle all situations that crop up. It’s advisable to have some good knowledge under your belt so consider working as an employee for someone else for a significant period before attempting to start your own venture. Once you’ve got the experience, licenses and certificates you need, your next step is to find good premises. Your businesses kitchen must adhere to strict hygiene rules so it’s important to find something that’s designed as a commercial catering unit, or make all of the relevant changes needed before cooking anything. Industrial filters can help to keep the air clean, while rounded skirting boards can prevent grime and dirt accumulating in corners. You need to make sure that bins and litter are stored away from food and the kitchen, and that you have enough storage and preparation space. Your brand, and the types of people you want to reach will significantly impact the dishes and types of food you serve. For example, will you serve a particular type of cuisine? Will you cater for weddings and special events? Will you cater for businesses and corporate events? Will you be serving breakfast, lunch, dinner or be available for all three? Building your brand can help you work out what kinds of food you’ll be serving, for who and at what price point. This can also help your marketing team to get you out there to the right people. Working with food can be risky business. As well as adhering to strict hygiene rules, you also have to be aware of things like allergies and intolerances, special diets and religious restrictions. This should be on the forefront of your mind as a caterer and you need to follow all steps correctly, every time. But insurance is still crucial, and if an error is made you’re at least covered and won’t end up bankrupt or out of pocket. This can be incredibly dangerous, even life threatening and wrong preparation can cause significant stress (for example, accidently serving meat to a vegetarian, or allergens contaminating dishes). On top of this, it can ruin your reputation massively so being extremely careful is key.